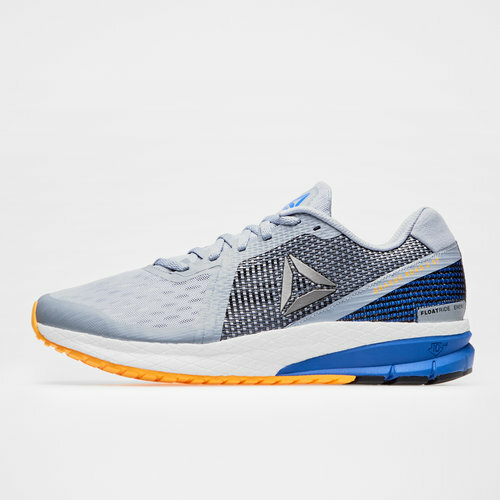 Give yourself the best possible equipment to make your run the comfiest it's ever been with Reebok Grasse Road Running Shoes in a Grey, Shadow and Black colourway. These high-performance running shoes from Reebok put comfort first so you can longer and push yourself to your limit. 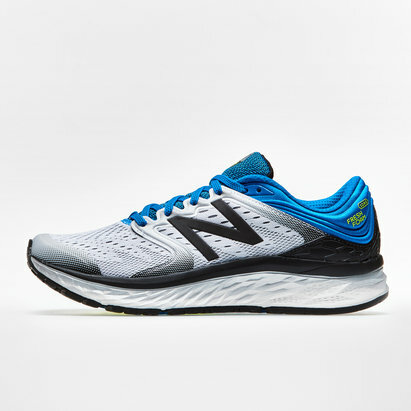 This midsole is designed with shock-absorbing technology, while a SmoothFuse upper gives a seamless, chafe-free foot fit which increases long-distance stability and comfort. 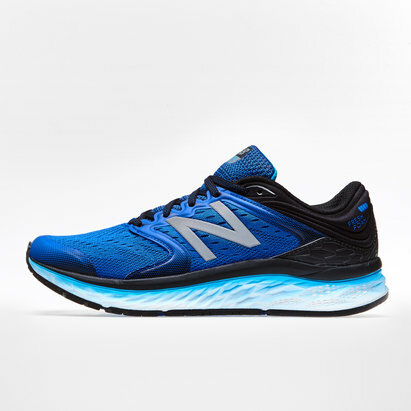 The performance-driven PwrZone forefoot design promotes efficiency as you push through those extra miles. KooshRide Foam technology provides lasting cushioning with its unique geometry. Durable high-abrasion rubber outsole for traction.